If you are looking for wood windows, you are in the right place. With Milgard® WoodClad™ windows, you get a carefree fiberglass exterior, plus the interior rich, warm beauty of wood windows. 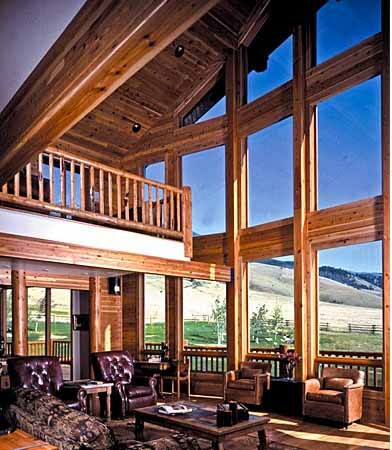 These windows are amoung many popular Milgard series windows. 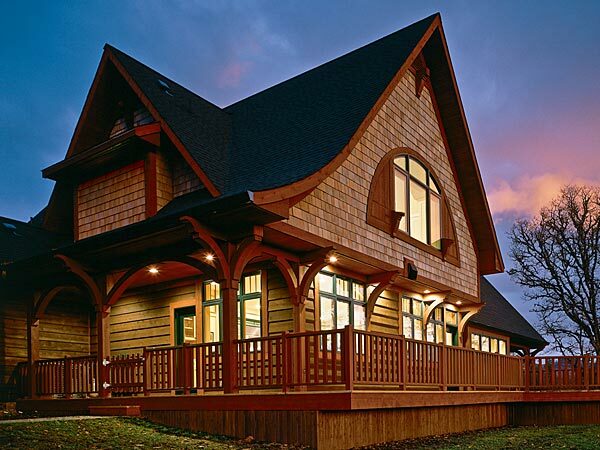 Our WoodClad® windows feature furniture-grade, natural wood in Douglas Fir without a nail hole or staple on them. Seal with a clear sealant or stain to match your existing woodwork. 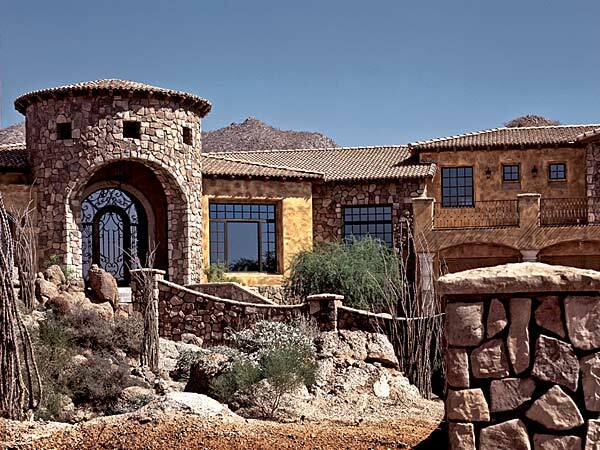 For the exterior, order Milgard® WoodClad™ Series fiberglass windows in any of our factory-applied standard exterior colors. Customize even further with our wide selection of hardware and grid options. 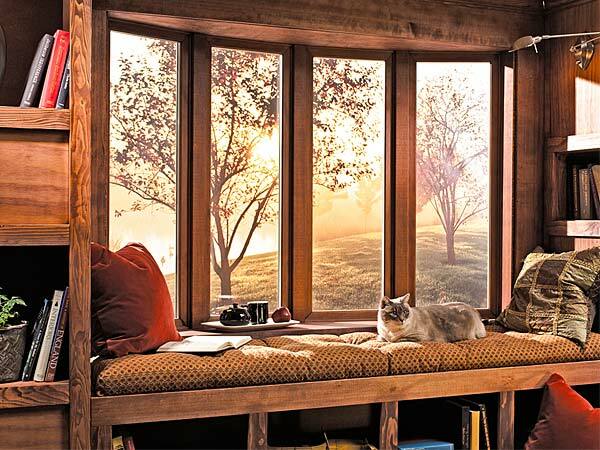 Another option for fiberglass windows is Milgard’s Ultra Series.